Recently, customers have consulted for high-voltage cables for industrial testing. Now let’s talk about some high-voltage cables for industrial testing. Standard terminations can be supplied in straight or 90° offset style. Standard lengths for high-voltage cables in the industrial range are 5m, 10m, 15m and 20m. For thickness measuring applications cables with 3.5m and 7m are available. Intermediate lengths or cables >20m length can be supplied as well but the delivery time might be considerably longer (custom-made product). Using special length cables, please pay attention to the instructions of the manufacturer of your X-ray set concerning the limitation of the maximum power in case that necessary. 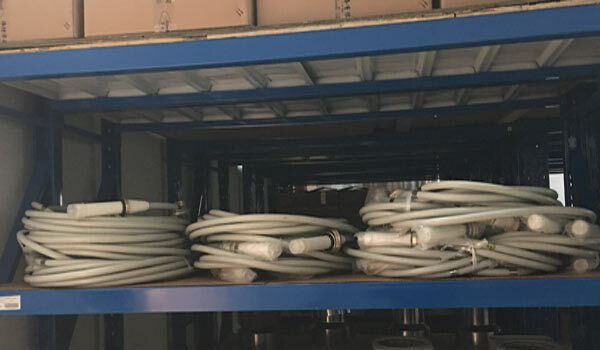 For mounting of the HV termination in the HV receptacle of the generator or X-ray tube flange connectors or quick-locks can be used. High-voltage connections have to be maintained on a regular basis. The rate of the maintenance intervals is depending from the intensity of use of your X-ray set and from the ambient conditions. Normally maintenance has to take place every three to six months the latest. To avoid trapped air between the isolator of the HV receptacle and the HV termination the use of special silicone grease is vital. Incorrect or missing maintenance can cause severe damage to your X-ray set (and may void any warranty coverage of the manufacturer). 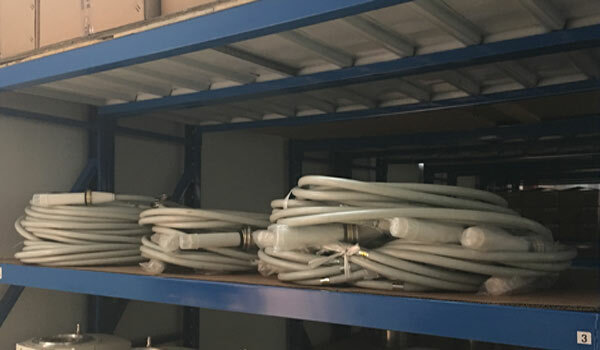 We are the most professional manufacturer of X ray high voltage cable assemblies in China. Most of our high-voltage cables are used in medical X-ray machines. 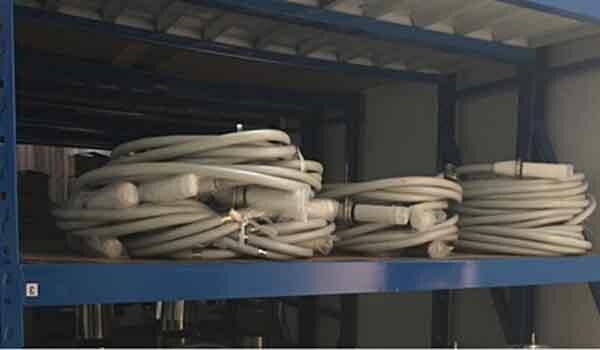 But if you need high-voltage cables for industrial testing / radiographic testing, please do not hesitate to contact us. Maybe we’ll give you a super surprise!